This week I am going to talk about something a little different. I don’t have a K oil I want to share, more like I have Kits I want to share! Yes, kits. 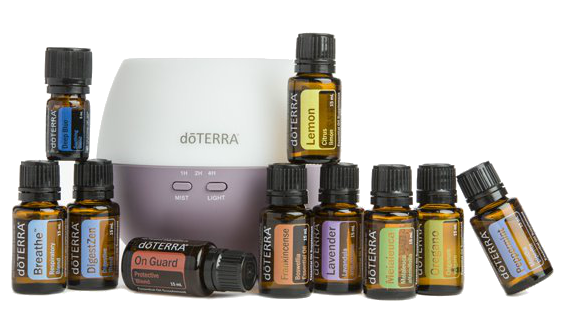 There are many wonderful kits provided by dōTERRA. You can get your face cleaning systems in one kit, your vitamins in one kit, your hair care in a kit, and even your Slim and Sassy weight management in a kit. But I don’t want to talk about those, right now. Right now I want to talk about the Enrollment Kits. 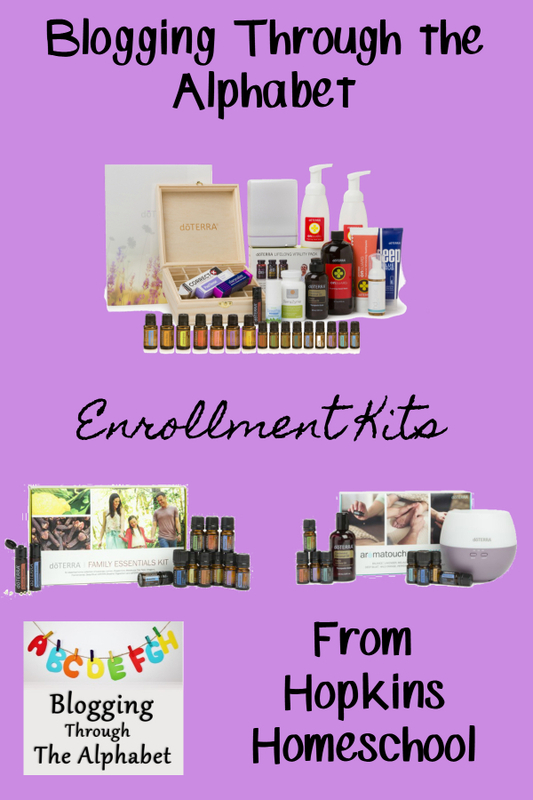 The enrollment kits from dōTERRA are a great way to get yourself started with oils if you haven’t done so yet. These kits give you a great discount on getting a bunch of oils in your house right away. This is the way that I started using dōTERRA oils, and I would not do it any other way! Two kits stand out when I look at them as great deals. These two kits can save you almost $100 on getting the oils you need into your house. They are the Home Essentials Kit and the Family Wellness Kit. I want to start with the Home Essentials Kit. This is basically the kit I started with, but they have updated it since I started. This kit comes with 15 mL bottles of Frankincense, Lavender, Lemon, Melaleuca, Oregano, Peppermint, dōTERRA Breathe, DigestZen, dōTERRA On Gard, a 5 mL bottle of Deep Blue, and a Petal Diffuser. This is such a great kit with many uses. You will be able to help your house with all of these oils. With this kit, you get some of my favorite oils, Lavender, Lemon, and Peppermint. These oils are my favorite of all time. These oils help with so many things! 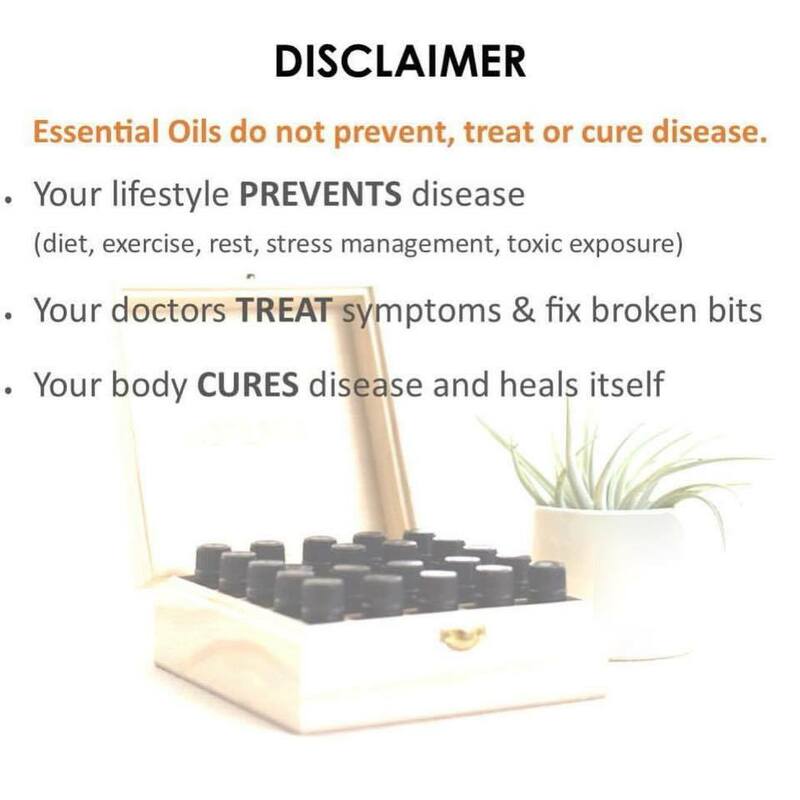 On Guard is included in this kit, this oil is a great alternative for synthetic options for immune support. 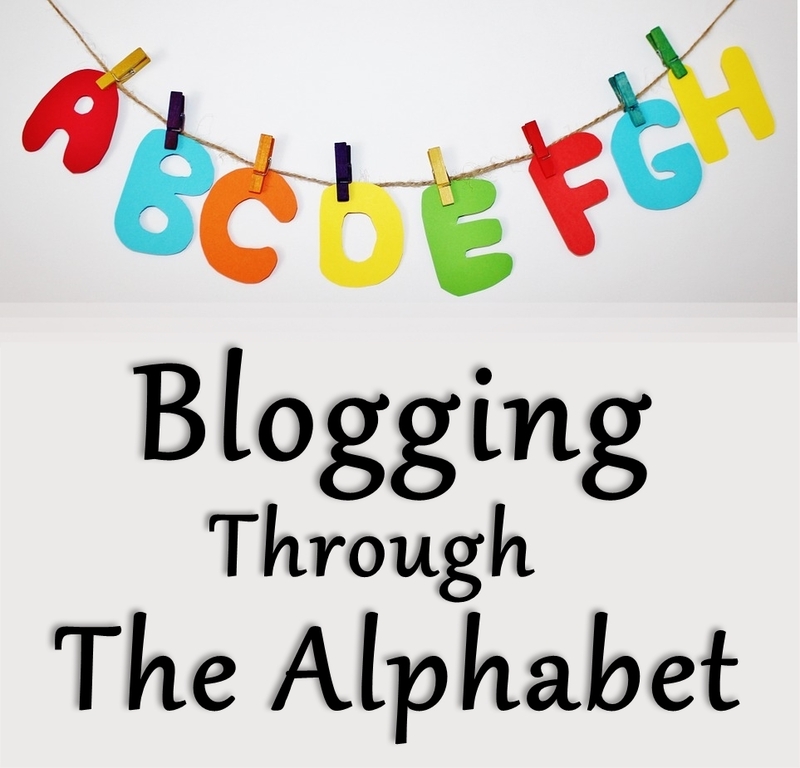 This is an oil that I plan to talk about more when we get to the letter O. The Family Wellness Kit comes with 10 mL roll-ons of Touch Cheer, Touch Peace, Breathe, Deep Blue, DigestZen, Frankincense, Lavender, Melaleuca, On Guard, and Peppermint all Touch Blends. It also includes the dōTERRA Life Long Vitality Pack, PB Assist Jr., and the dōTERRA a2z Chewable. The Touch Blends are a great way to keep oils on you that can go from the bottle onto you without needing to dilute anything. That means that you can carry these oils with you everywhere and use them as the need arises. If you are thinking about joining dōTERRA and getting all these great oils at wholesale cost, I would highly recommend checking out a kit to start your journey with. If you have questions, leave a message below, or send me an email at hopkinshomeschool(@)gmail.com. I have tried getting into oils and it kind of comes and goes – not yet a habit. But, I am seriously thinking about one of these options.